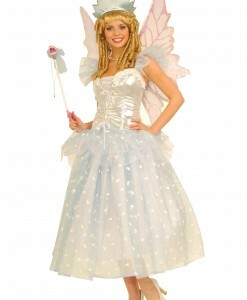 costume idea, we offer a great selection of tooth fairy costume ideas that are available at great prices. 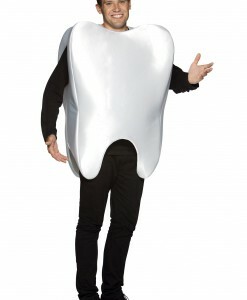 We have humorous tooth fairy costumes for men as well as tooth fairy costumes for women that are fun for Halloween or other costume parties. 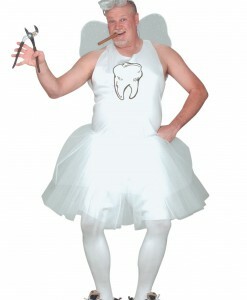 Tooth fairies make fun and cute characters to portray on Halloween, especially for men. Go for great tooth fairy costume ideas and accessories online. Whether it is for women or men, we offer fabulous tooth fairy costume ideas that are going to become centerpieces at any costume party. 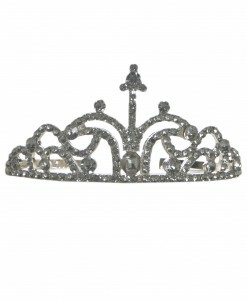 Take a look at our selection of tutus and glitter heels, as well. Get one of our adorable tooth fairy costume ideas, complete it with some of our accessories and you are ready to go! By adding accessories, you can not only enhance but also create a fabulous tooth fairy costume for the next Halloween party. Items such as tiaras, tutus, and glitter heels can perfectly complete any pink or golden dress to create an extraordinary tooth fairy costume at an economical price. Mr. Molar, a tooth female fairy, or a tooth male fairy – no matter what outfit you are looking for, as long as we have stocked all tooth fairy costume ideas in one place. Our tooth fairy costume ideas and accessories offer a great opportunity to team up with your family members and close friends for some very special Halloween photos. With such a selection of tooth fairy Halloween costume ideas for both women and men, it is difficult to pick up just one. We have all your tooth fairy costume and accessory needs covered with free delivery anywhere in the USA, Canada, and the UK. For more Storybook Costume Ideas, browse our extensive selections of Raggedy Ann Costumes and Where’s Waldo Costumes, where you will find a wide variety of adorable outfits to put on for the next Halloween party!